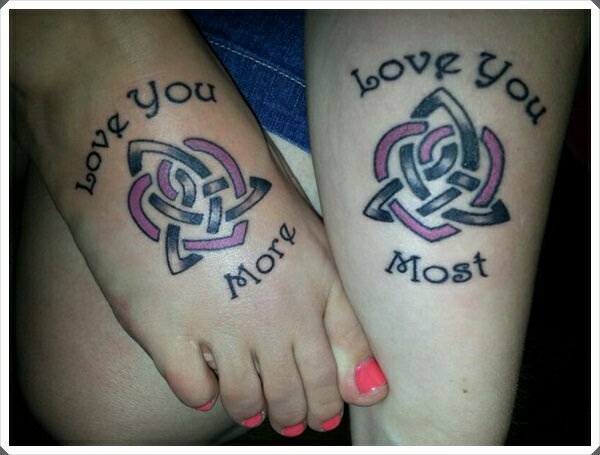 In the past few years, couples tattoos have become one of the biggest trends in the tattoo industry. 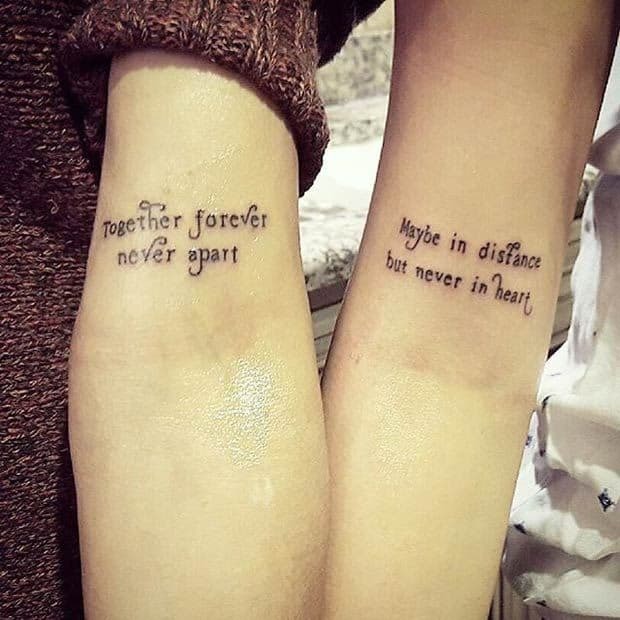 Now, when you think of couples tattoos, of course you think of boyfriend and girlfriend. 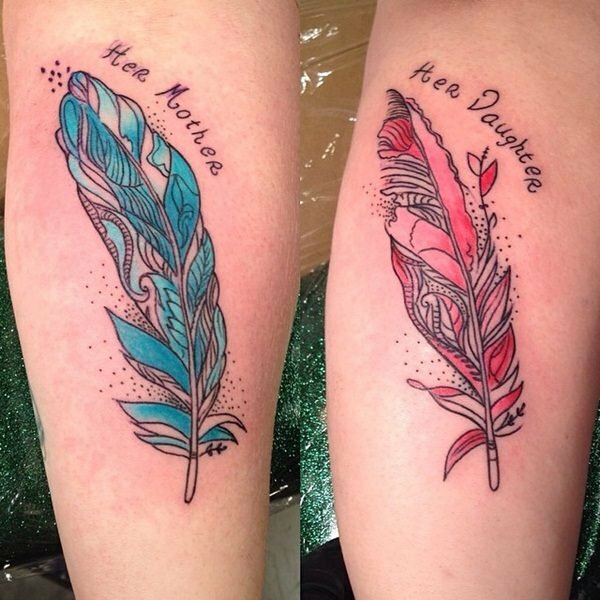 But in that spirit, we also have tattoos that are for mothers and daughters. 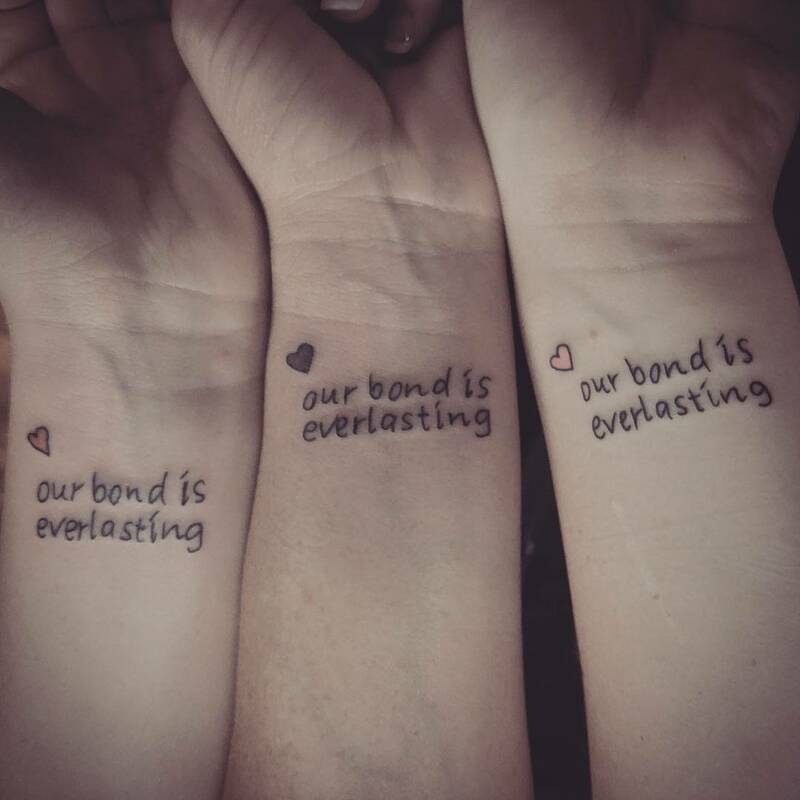 Similar as with the couples tattoos, the goal is to create a bond that will last forever. 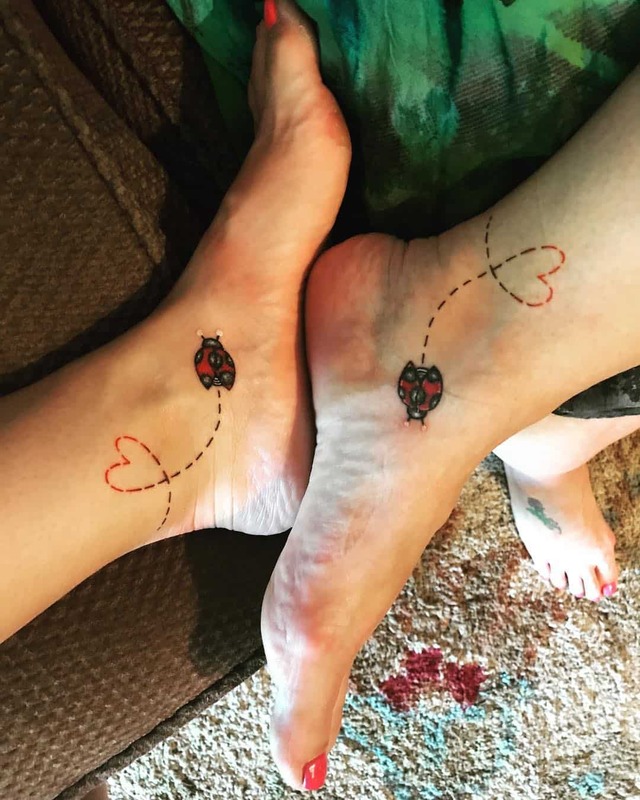 The love between mother and daughter is already “forever”, but getting a cute and adorable tattoo is a nice way to show it. 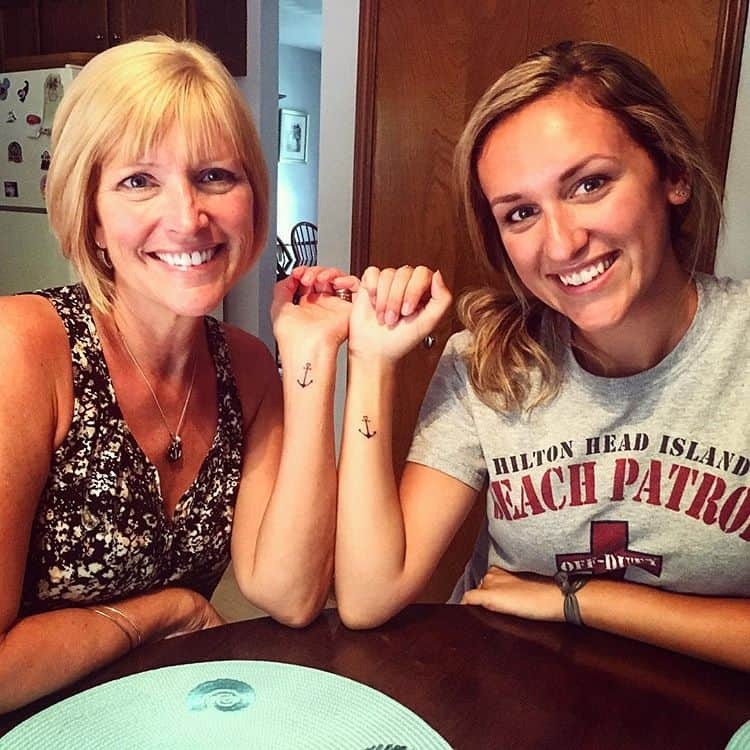 As tattoos are becoming more popular, even mothers are embracing them. Some 15-20 years ago, the 40+ years old generation thought of tattoos as “evil and dirty”. Nowadays, they embrace them. We all know that nothing is more powerful than a mother’s love and sacrifice for her children. So, let’ acknowledge that. Instead of tree of life which is a new beginning, we have a tree of love. We said that the love a mother has for her children is limitless. You cannot put a price on that. And getting a tree of love is a nice way to honor our mothers. 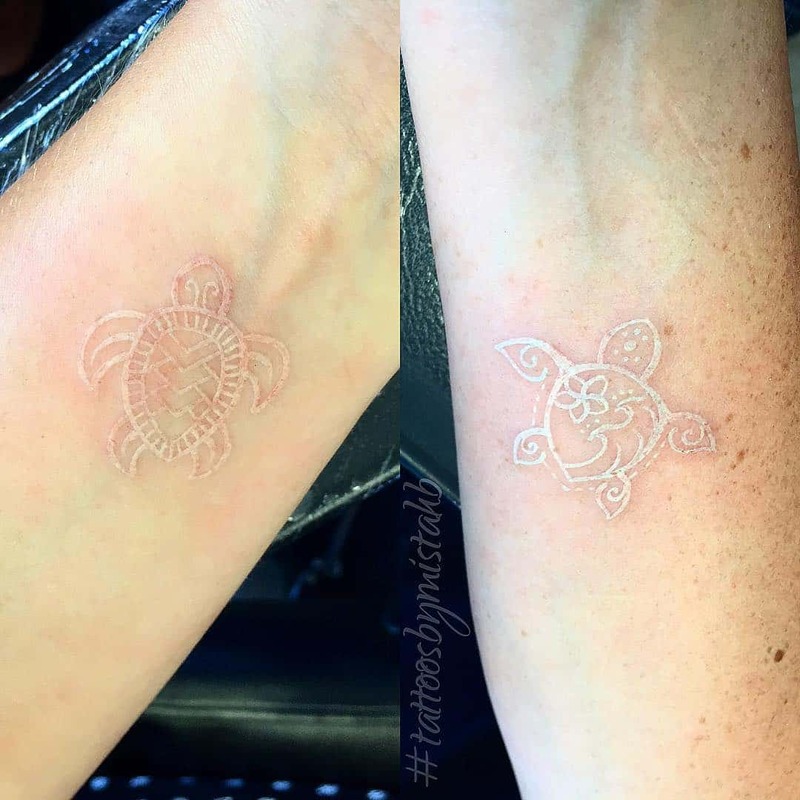 You will see a lot of “message tattoos” on the list. 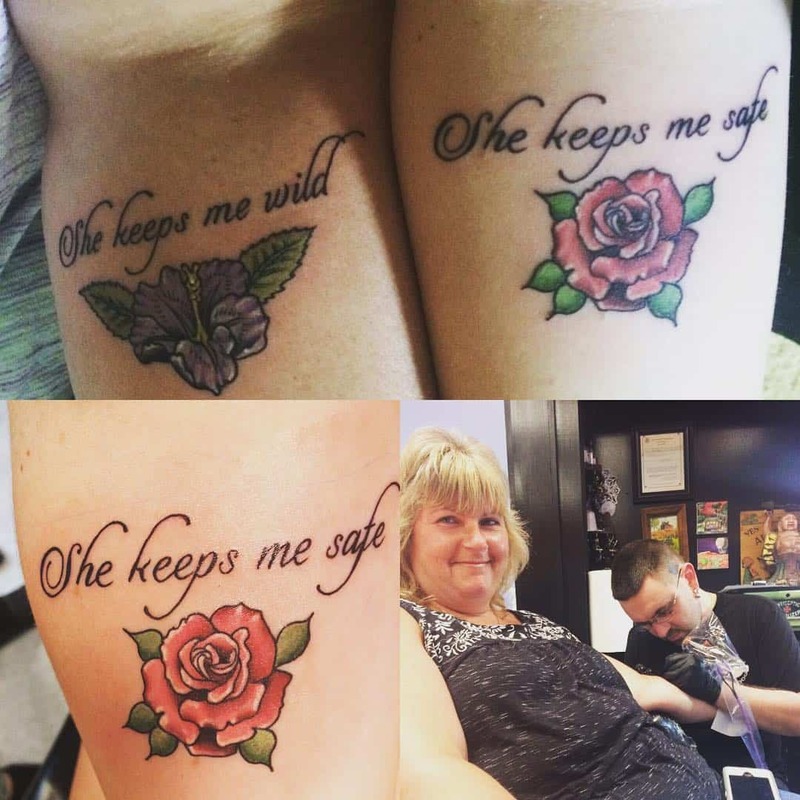 After all, there are so many quotes that are tailor-made for a mother-daughter tattoo. We know the mother would risk everything for her children. And we all know that our mother is our biggest support. 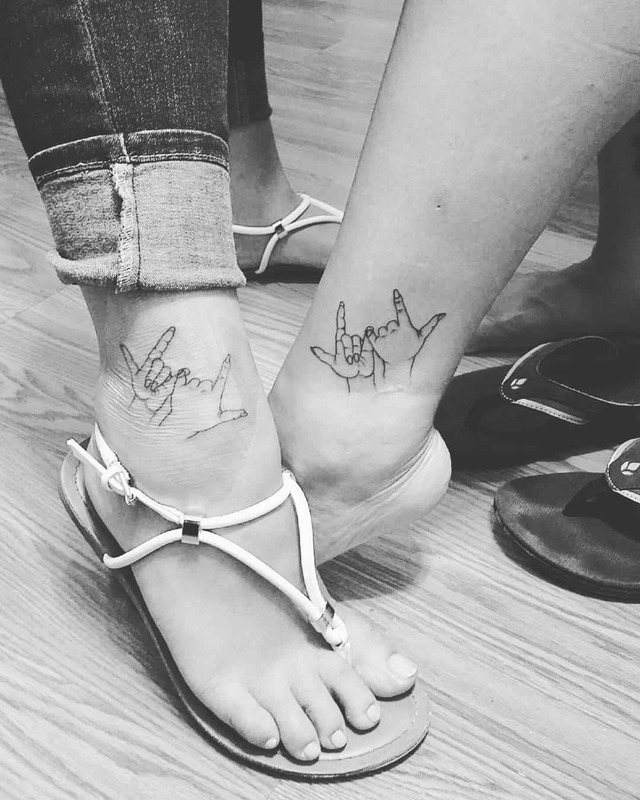 Matching tattoos had to make an appearance early in the list. 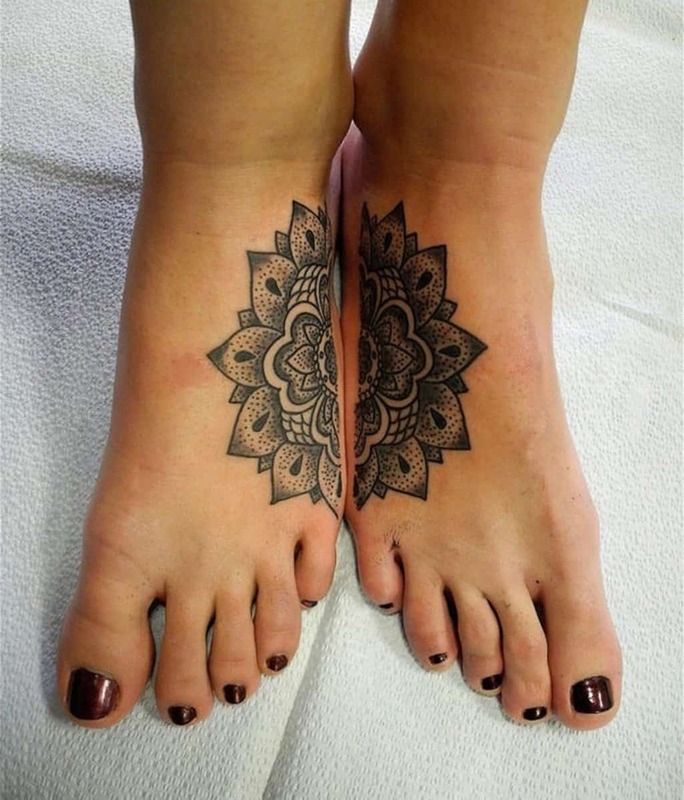 Mandala is a perfect way for a matching tattoo, since two halves make it complete. 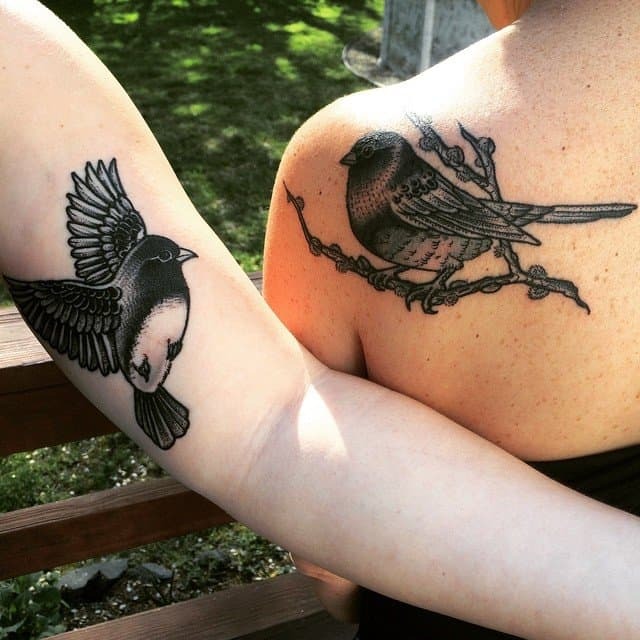 Sparrows symbolize loyalty to family or love. 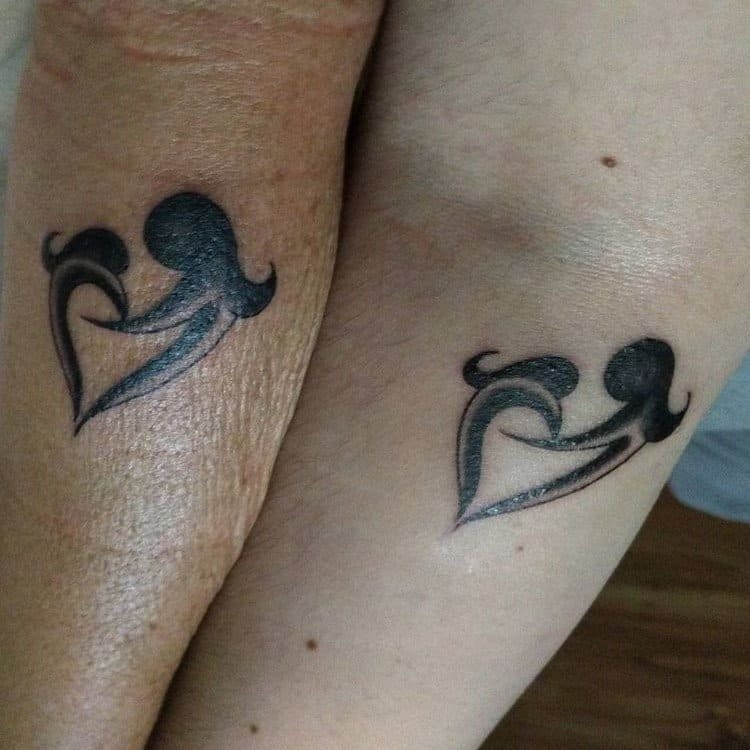 It is one of the best tattoos for a mother-daughter pairing. After all, what is a tattoo without a symbolism behind? 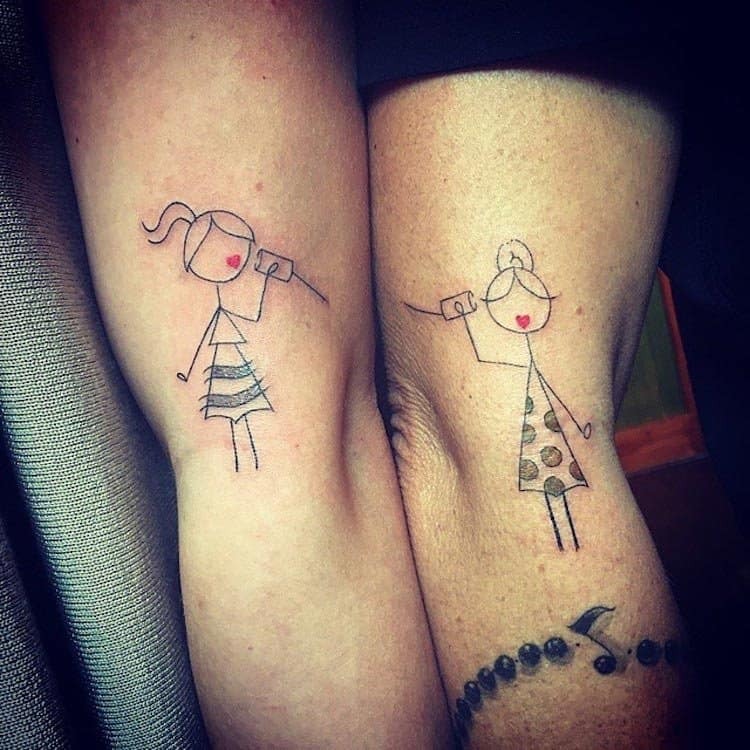 Simple, cute, and adorable tattoo that has a powerful message behind. The heart is the symbol of love, and there is no greater love in this world than the one between a mother and her children. With that in mind, a tweak on the heart is always welcomed. 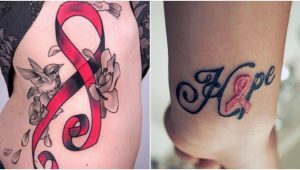 I always love this type of artistic and creative tattoos. They are unique in so many ways. I love when people draw characters like these. Definitely a special kind of love there. 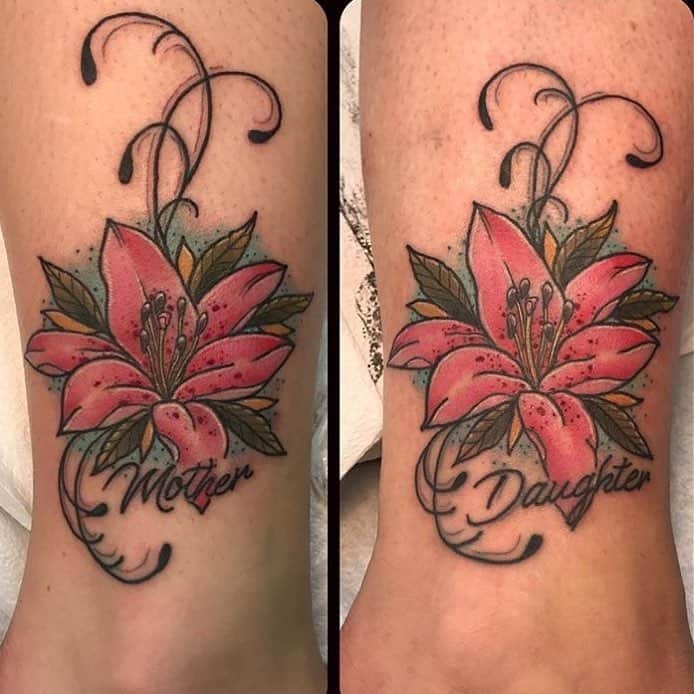 Another tattoo that is not complete without the other half. Accompanied by a message, the butterfly is another perfect symbol you can use. The whole symbolism behind the butterfly, its transformation and flying freely in the world is just tailor-made for this occasion. You have to admit this one is cuteness overload. 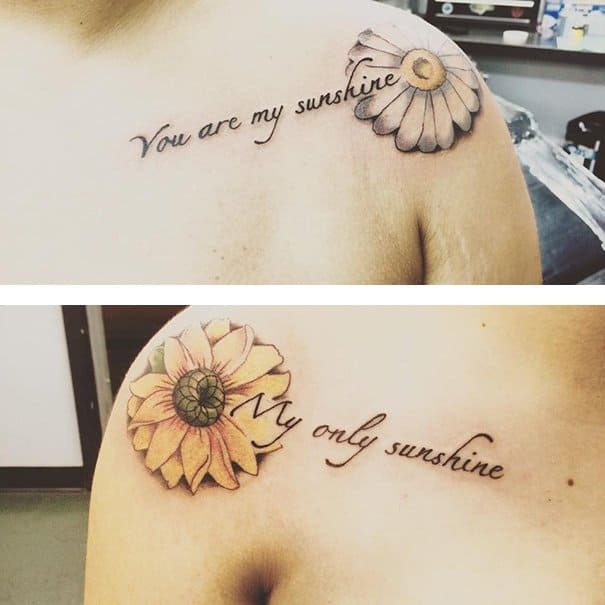 Taking the lyrics from a love song, the tattoo puts the song “Sunshine” to a new level. You definitely get a new understanding and perception of the song. The iris flower is one of the most beautiful flowers in the world. And the mythology behind is even better. Ancient Greeks believed that planting an iris would summon the goddess Iris. She was the link between heaven and earth. 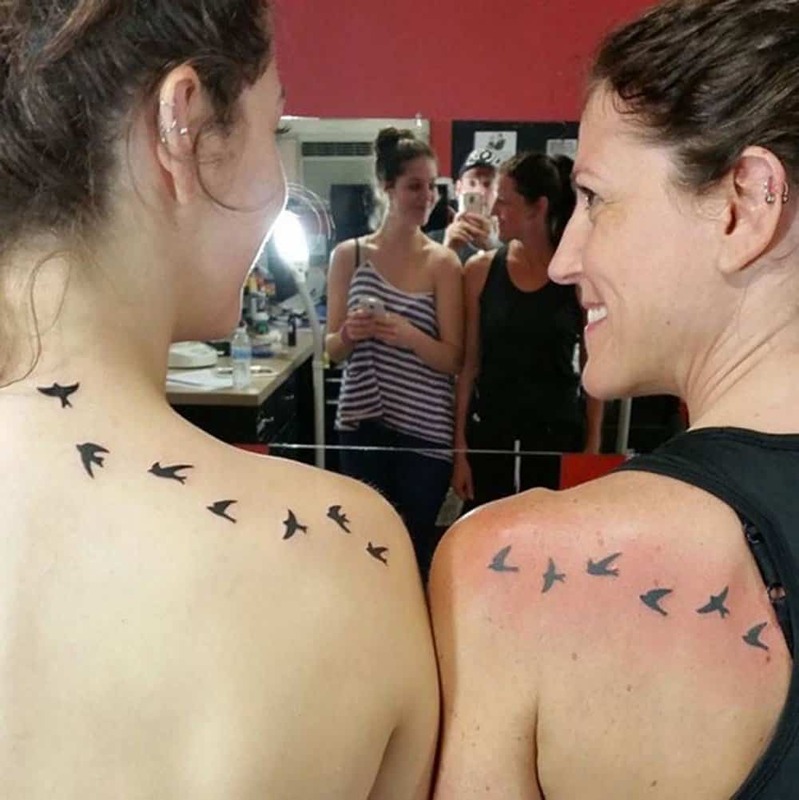 Flock of birds is one of the most popular female tattoos in the past few years. 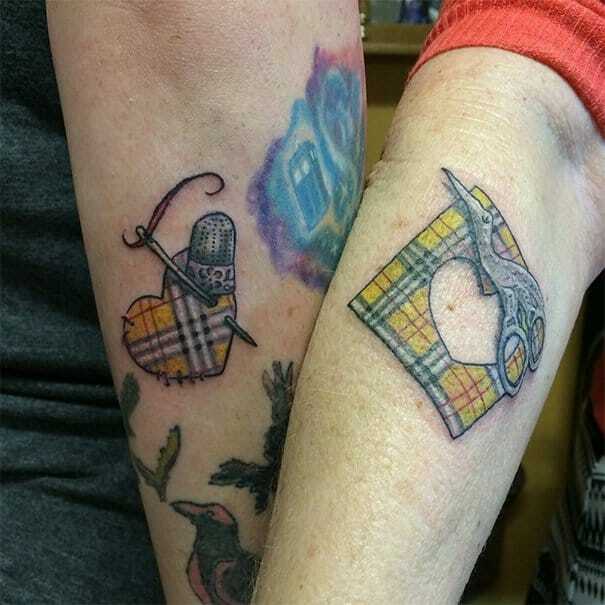 It is only logical that it makes its way to the mother-daughter tattoos. 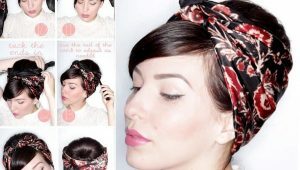 After all, who doesn’t want to look trendy? Sometimes, you do not have to complicate too much. That is exactly the point with these matching lines. They are simple, subtle, and definitely mysterious. 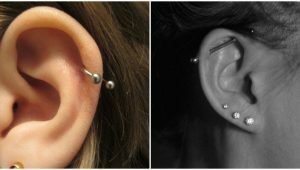 What I love even more is that they are placed on different areas of the body. 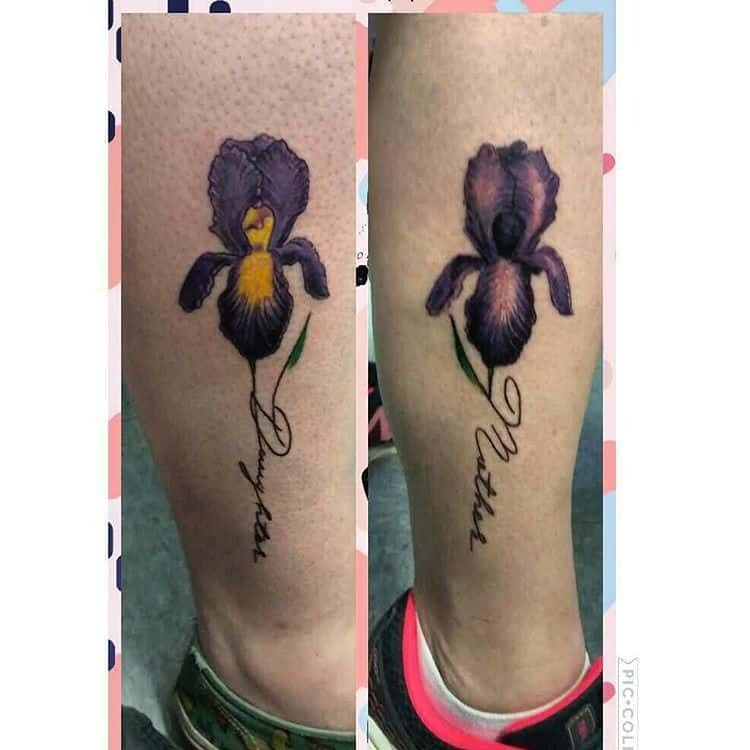 Simply put, you just have to have a flower tattoo on any list. Flowers are feminine. But I think one of the reasons women opt for flowers is that they are colorful. We know women love colors, so there is that. Taking a page out of a Disney movie might be a cliche, but it is definitely good one. And let’s be honest. These two cats look absolutely stunning. Marie is an all-time favorite, so it is just logical to have her. 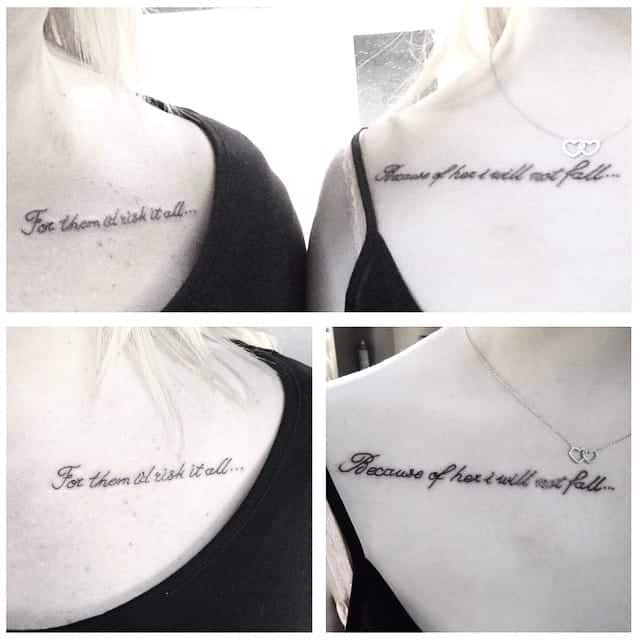 I said at the beginning that message tattoos are common. 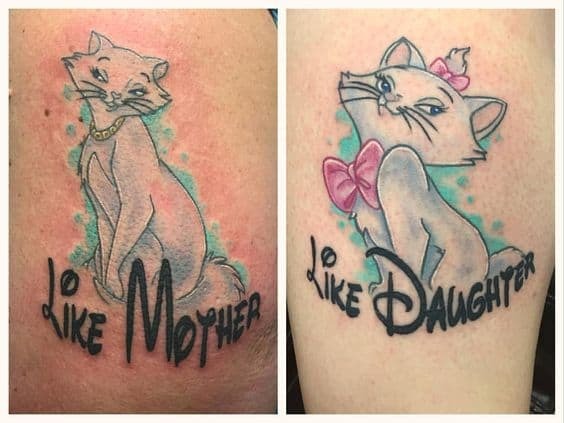 There are so many powerful messages for a mother-daughter tattoo. I am going to show you just few. 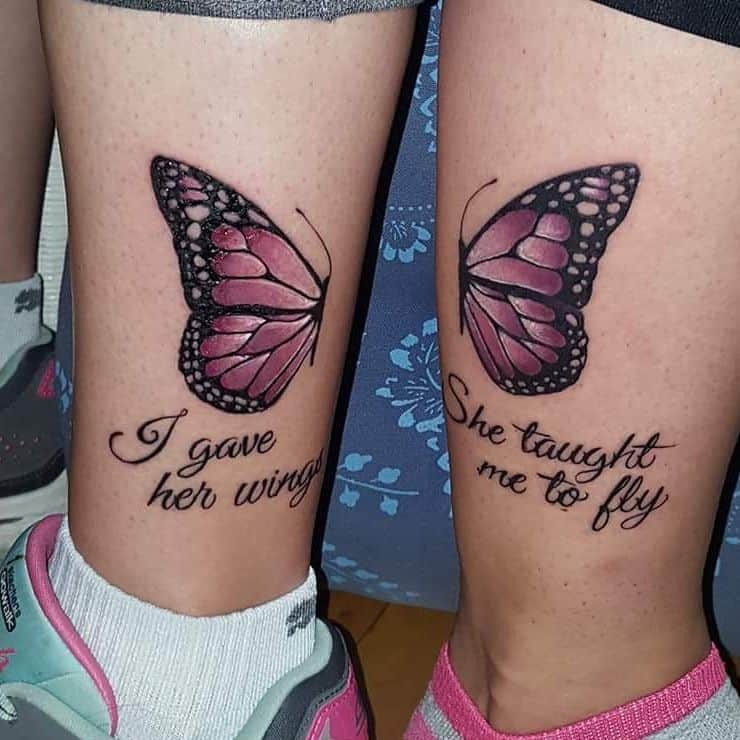 And I am certain you do not need any inspiration for a message tattoo. Just speak from the heart. A natural helper in the garden, the ladybug is a symbol of friendship. And that is the best we can hope we have with our mother. When our mother is our best friend, we have a relationship that people will envy at. And I am sure you know the legend that finding a ladybug is a sign of good fortune to come. 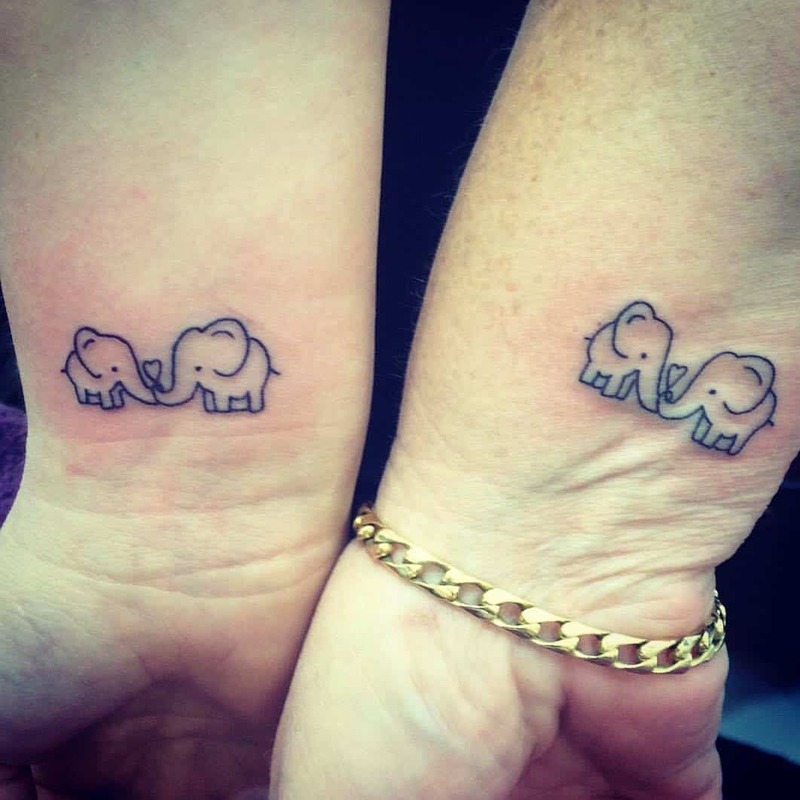 One of the trends in couples matching tattoos is ring tattoos. And in that spirit, we have rings for mother and daughter. 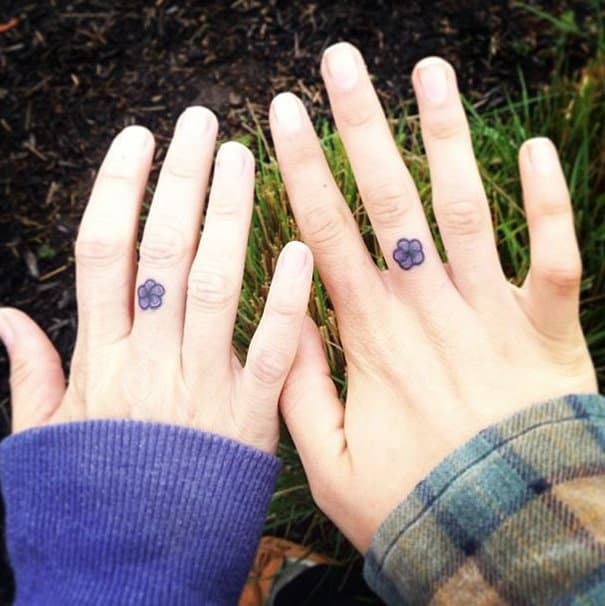 But instead of rings, we go for flowers. Or you can try a different symbol that is small, cute, and adorable. For me, autumn has a magical feeling. The trees change their colors, leaves are falling, but it all feels magical. 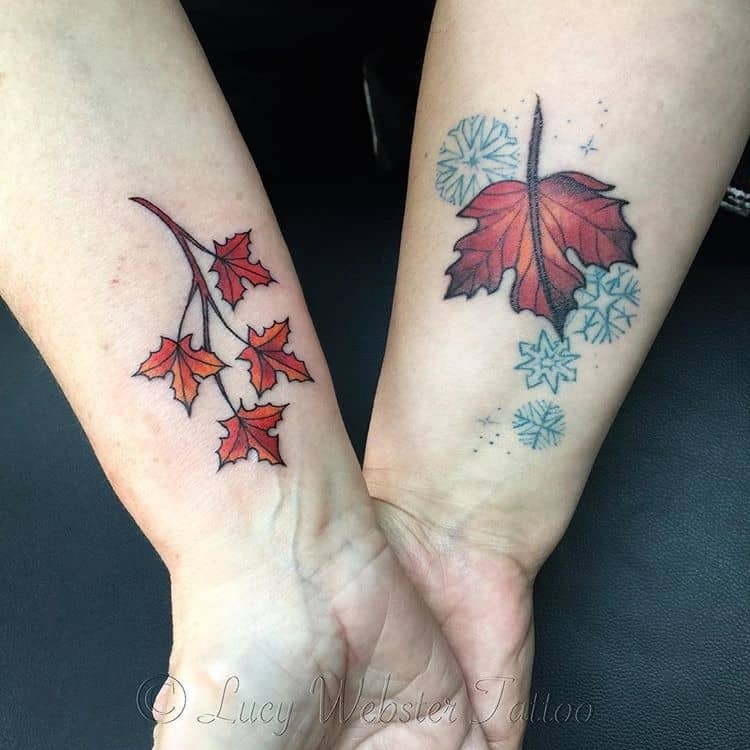 Symbol of beauty and change, the autumn leaves make their case for a mother-daughter tattoo. The turtle is known for its ability to survive in both water and land. And that might be the symbolism behind this tattoo. 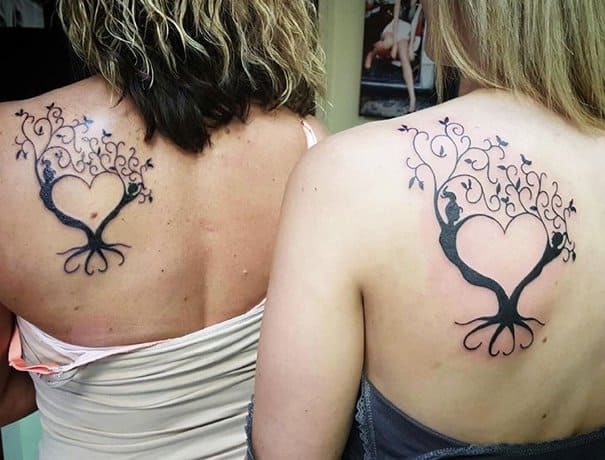 After all, the bond between a mother and daughter should survive all the ups and downs. 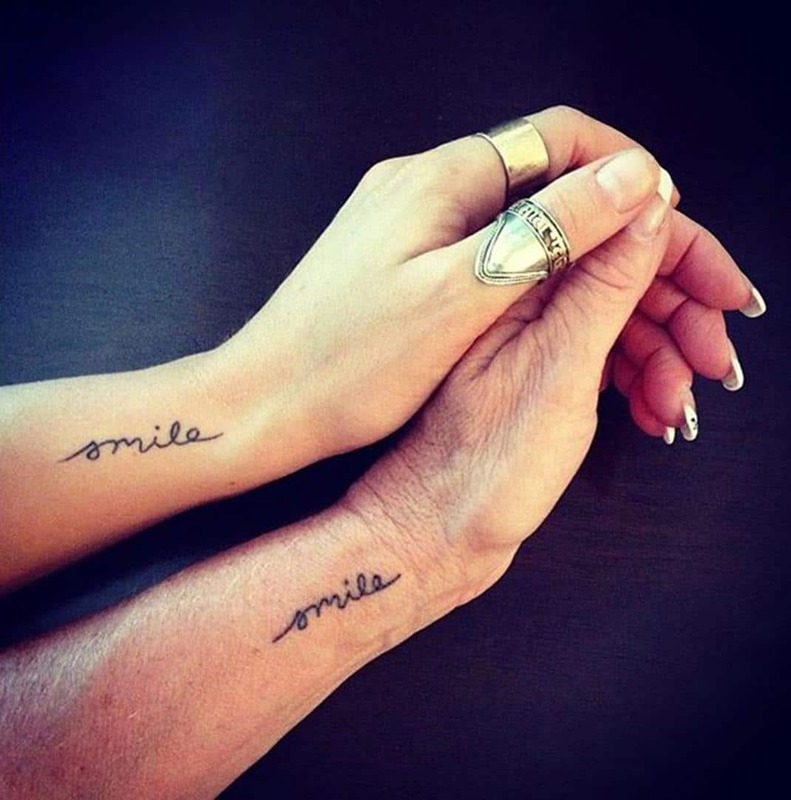 Simple tattoo accompanied by a simple message. As I’ve said earlier, you do not have to complicate things. Isn’t that something we all want in life? Of course you want to reduce stress as much as possible. And love makes everything better. These two know what they want. I must say, I love tattoos that look a little “abstract”. But there is also a powerful meaning behind the tattoo if you look for it. In Celtic mythology, deer are protectors of the forest. Just like the mother is the protector of her daughter. 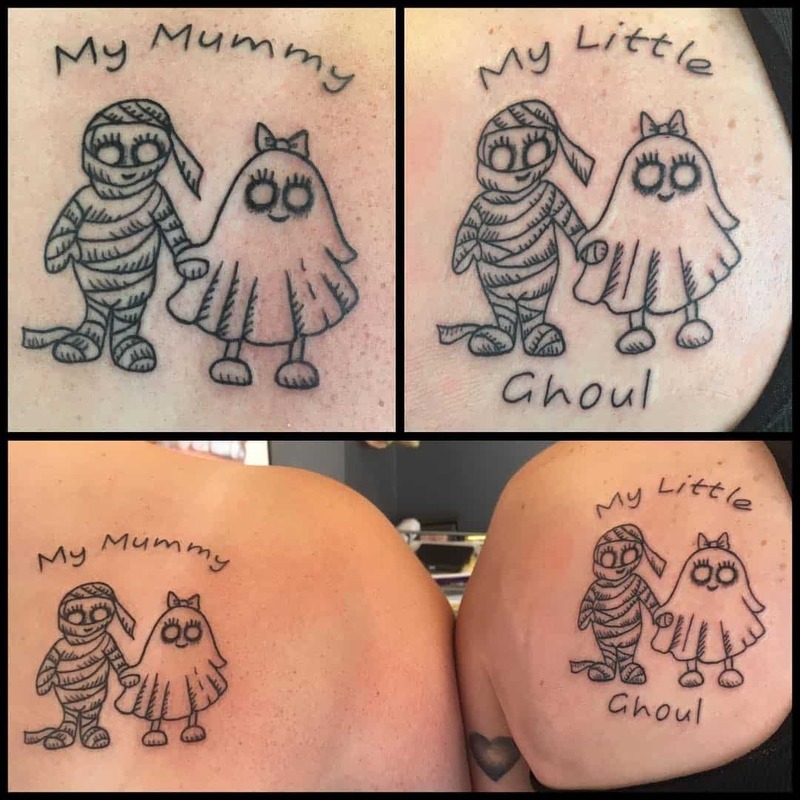 Remember when we had the mommy and ghoul tattoo early on? 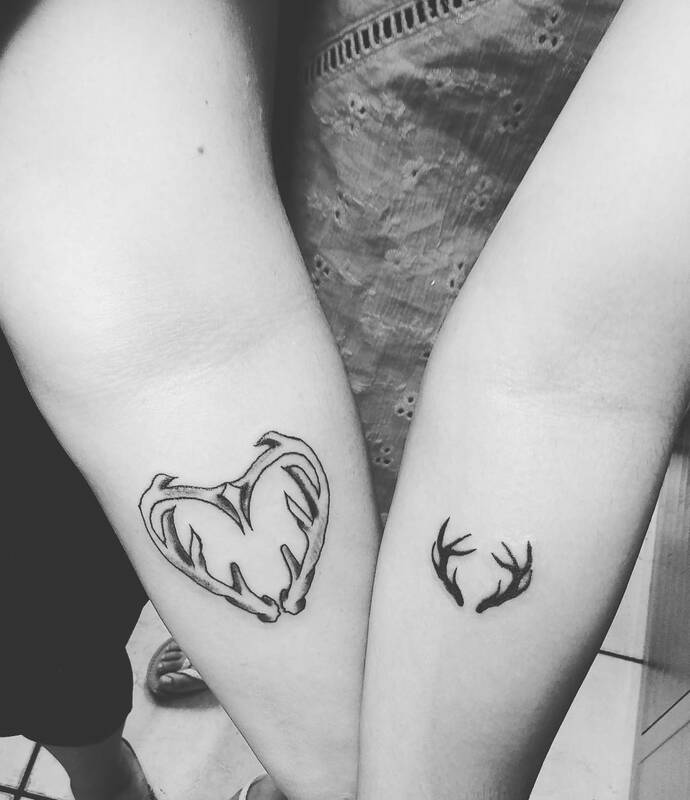 That and this one are the type of tattoos that I would love to see more. They are definitely a work of art. Is there a greater purpose than making sure your child smiles at all times? Making your child happy is the single greatest task a mother can have. It is not easy, and there will be down times for sure. But through it all, you have to keep smiling. Even when you do not feel like it. I just love the “created by her” writing. We give life to our children, and it is nice to know they appreciate it. The trinity unites the mind, body, and soul. The Celtic symbol already has so much mythology and symbolism in it. But then you add the “I love you” message, and you get a cute and adorable trinity. It sure feels like the circle is complete. What I love here is that the writing is not that obvious. To be fair, you might not be able to read it on first glance. You have to focus on the writing to understand what it says. And that adds a healthy dose of mystery to the tattoo. I’ve said it before, and I will say it again. 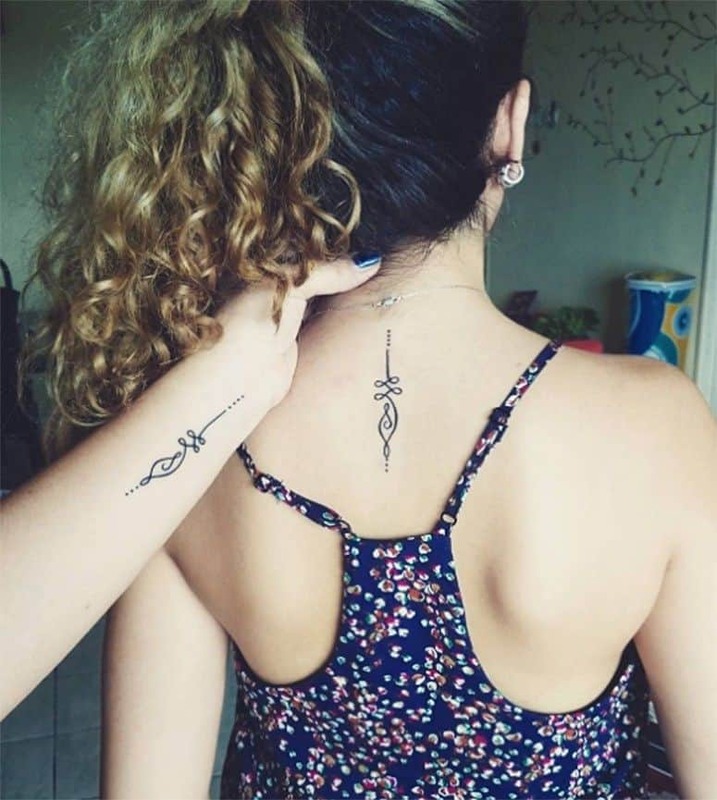 I love mysterious symbols as tattoos. Not that the pinky rock is much mysterious, but it sure looks awesome. These two just go hand in hand. Just like a mother and daughter are not complete without each other. 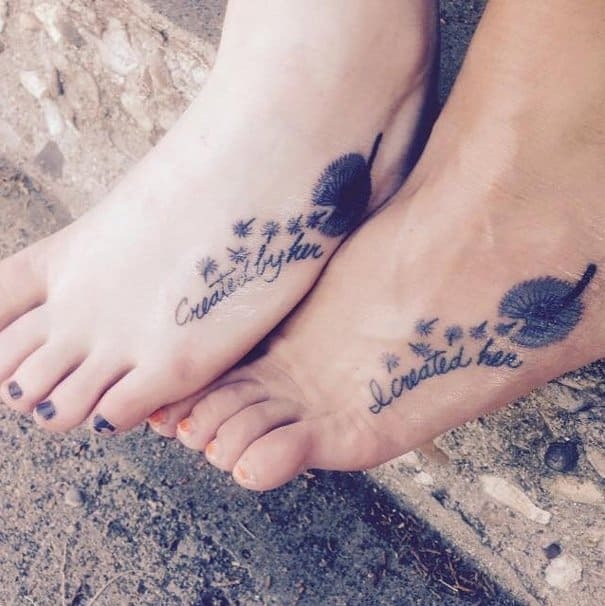 We had several similar tattoos with a flower, a leaf, and a message that follows. As I’ve said before, it is up to you to think of a message that fits your personality and relationship. 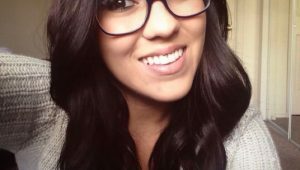 But I just wanted to give you several pointers and ideas. I am sure you know the bond between an elephant and her child. And how the mother keeps her child safe with her trunk. 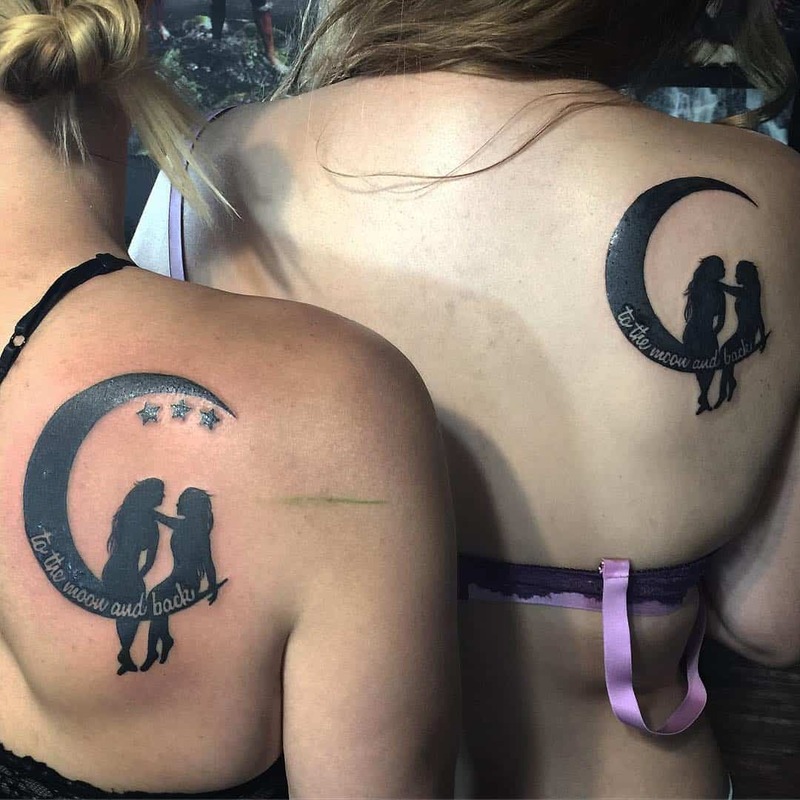 To the moon and back is usually a quote we say about our partners. 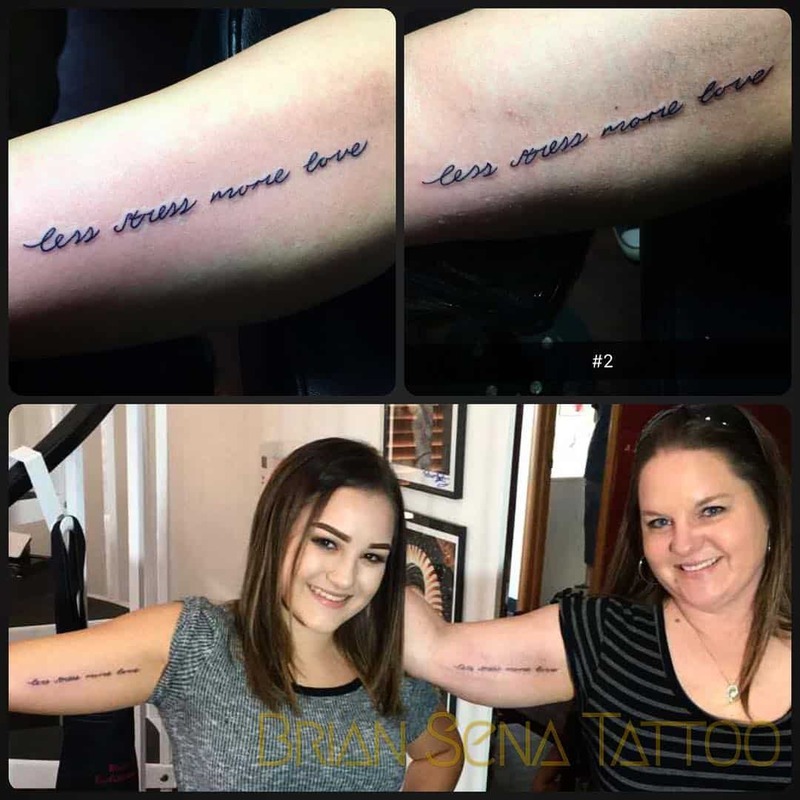 But same as with “sunshine” this mother daughter tattoo gives a new meaning to the quote. And it definitely works for mothers and daughters more than for partners. After all, nobody can love us as close as our mother does. This is the last message tattoo on the list. And it is as true as any other. The bond between a parent and his child is definitely limitless and everlasting. We all need somebody to guide us through life. An anchor, if you want. And it is only fitting that we finish off with an anchor tattoo. After all, who can guide us better than our mother? She is the one that is our anchor from Day 1. Hopefully, you enjoyed the list. 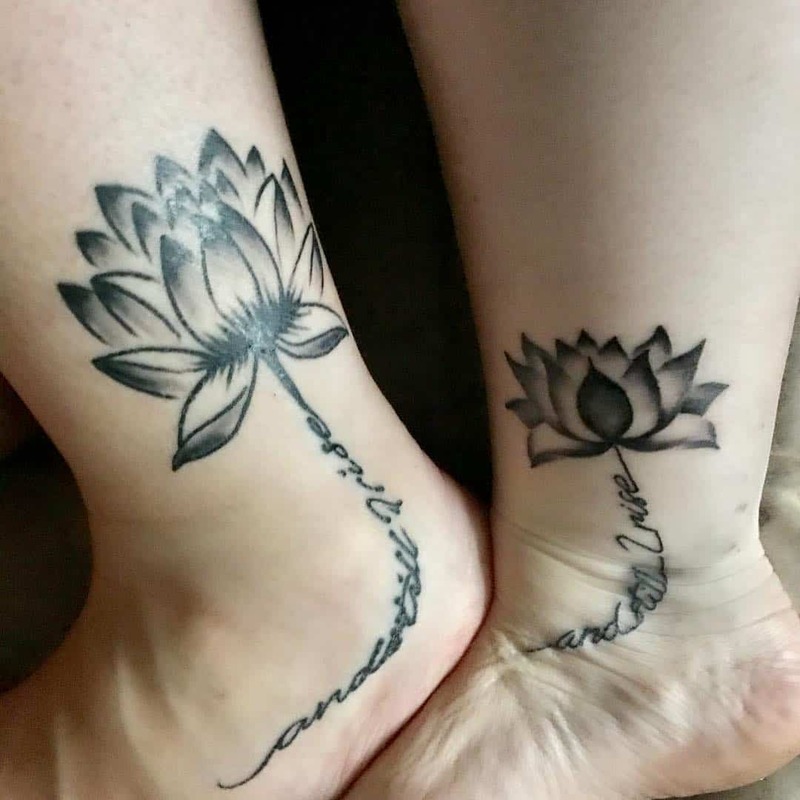 Send your ideas and your tattoos to me in the comments.